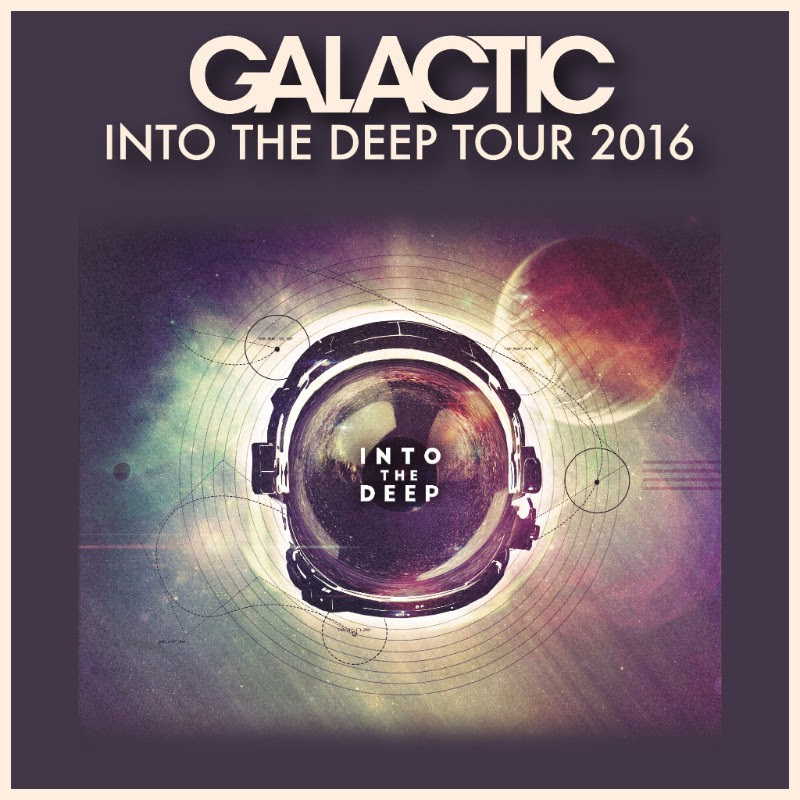 Galactic Into the Deep Tour promo. Photo provided. Galactic is currently out on tour this year with +20 appearances at major events and music festival across the country. Erica Falls and The Bright Light will open shows during a section of the tour. The band is set to perform with JJ and MOFRO during Jazz Fest at the Orpheum Theater. That set will be a highlight of the Jazz Fest late night schedule. After attending shows at the Orpheum before Hurricane Katrina, it serves as one of the best venues in New Orleans, and will be an excellent room to host live entertainment. This July, Galactic, BoomBox and Pimps of Joytime will perform at the historic Red Rocks Amphitheater in Morrison, Colorado. They return to perform at the LOCKN Music Festival in Virginia, and continue to tour deep into 2016. 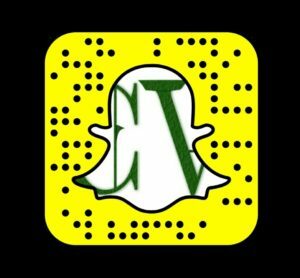 Scan over their current tour dates below.